The Pittsburgh Steelers have officially rolled out new Augmented Reality (AR) experiences at Heinz Field for home games and stadium tours. 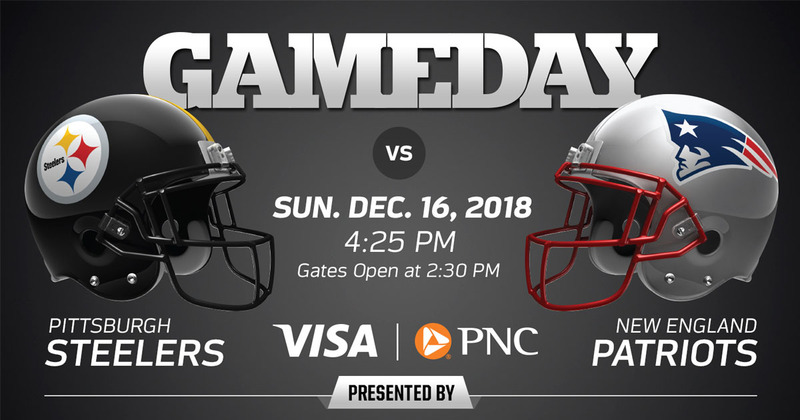 The Official Steelers Mobile App, created by YinzCam, a Pittsburgh-based mobile app and software developer, was the first of its kind to introduce a geofence that allows fans inside Heinz Field to see content and information catered to their experience. Now, the team is introducing one of the most advanced uses of Augmented Reality to enhance the in-stadium experience. The “Terrible Towel Wall” located inside the FedEx Great Hall showcases memorable Terrible Towels throughout history. Located next to one of the highest trafficked entry points at Heinz Field, the display has become one of the most visited and photographed areas in the stadium. 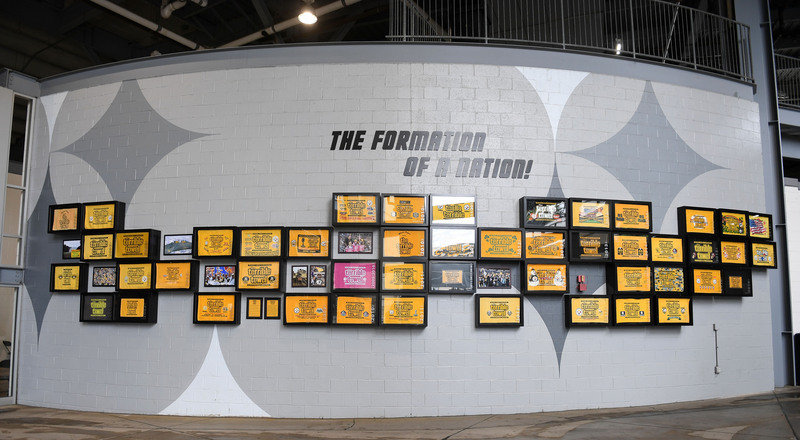 With the latest addition of AR to the Steelers app, fans can now interact with the Terrible Towel Wall and view a video on the creation of the iconic towel or swipe through a gallery of fan favorites and their history. 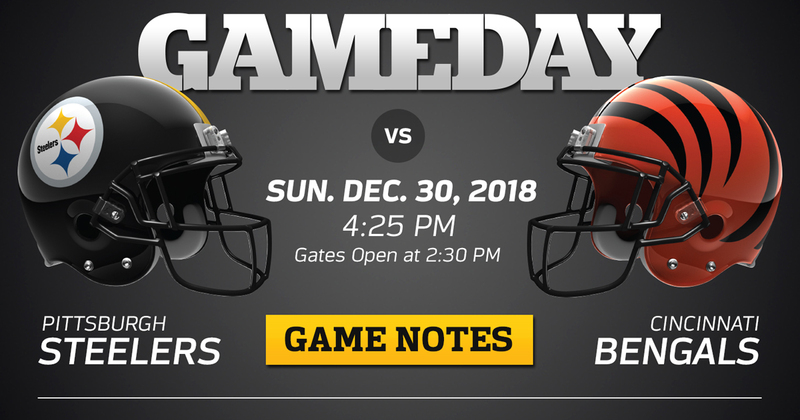 The Steelers designed the app with fans in mind and based a lot of the functionality and design on analytics in an effort to make the most popular features and content easy to access. The team also developed the app as a ‘companion’ for special events like game days. 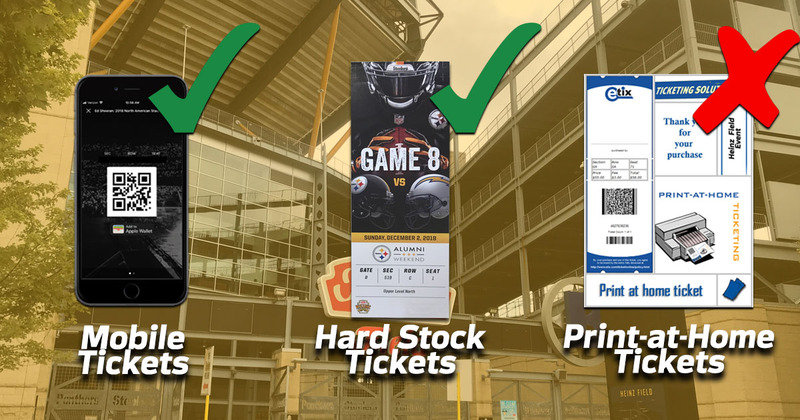 Fans attending games at Heinz Field will get a different experience than those watching from home thanks to unique features and pathways to those features. Fans visiting any Steelers Nation Unite activation throughout Heinz Field can also receive a custom Celebrations sticker. Each sticker is based on the fans gameday “celebration” like a birthday or first game, and when photographed in a selfie will enable various filters. The Steelers’ push into AR is in addition to the various fan engagement features the team has already developed. Fans using the app can already access an interactive stadium map that allows them to search for specific food and drinks, utilize a fan reporting form that connects them directly to stadium Guest Services, enjoy one-touch access to view up to four replays of every play, and more. 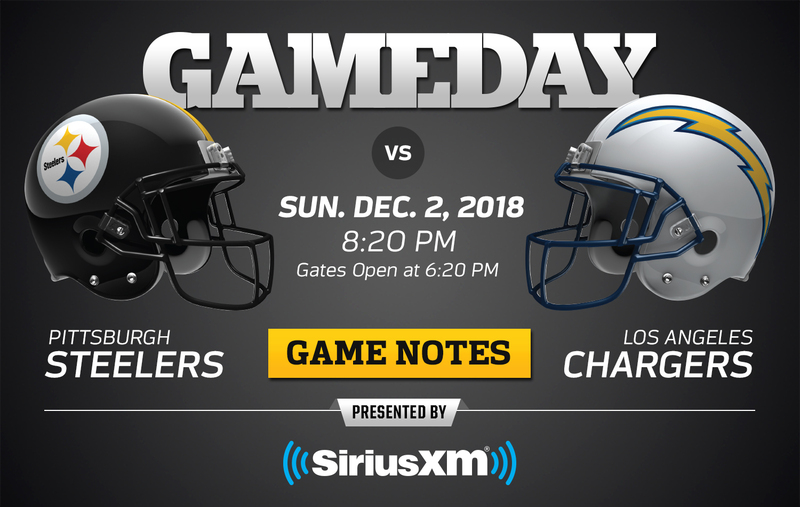 The Steelers plan to continue developing their mobile app and its in-stadium uses, likely featuring additional AR technology in the near future.